Feature Your Home For Sale On This Front Page Until SOLD! "Got it FRIGAN Sold in multiple offers!" Let's Get it "FRIGAN" Sold!!! We Average Over 290 New Visitors per Week! at the top with you in mind. Call me to get a Maximum Price Estimate! Want to Flip a Home? 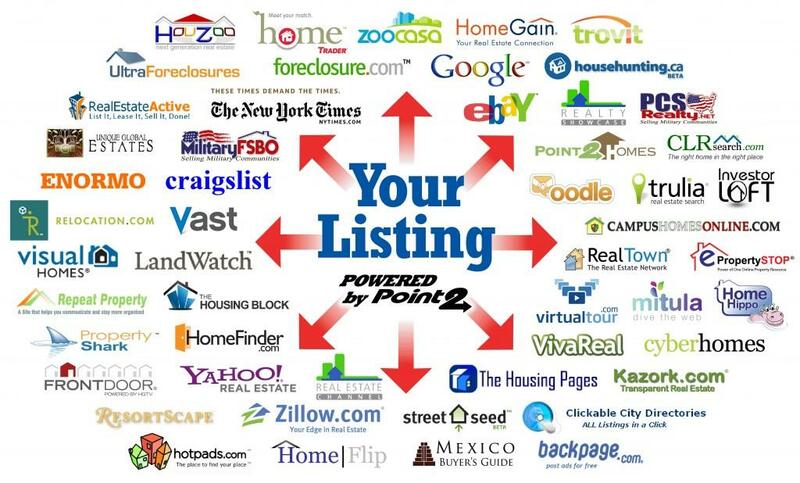 Sales, Estate Sales, Forclosures, and other homes Priced Well Below Market Value. Act NOW! include price range & location! Mention ""FLIPS"
Include your price range, location, & mention "Income Properties"
"Houses for sale in Bowmanville"
"Properties for sale in Bowmanville"
"Homes for sale in Durham Region"
Planning to Sell Your House OR Tried and Didn't Sell the First TIme? attain in todays market, using my honest (unbiased) opinion. This includes fix ups Buyers will notice! Select a radius surrounding the home and get the info fast! CLICK Above for Today's Tour... New Listings Added Each Day! Iterested In Adding Your House "On FRIGAN Tour" call Paul Today! 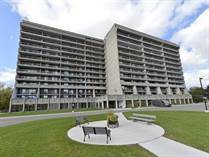 New Open Houses entered each day in the Durham Region! 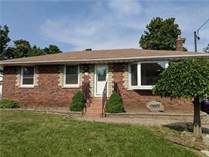 Looking for a house in need of repair, will buy & close fast. up to$470,000! 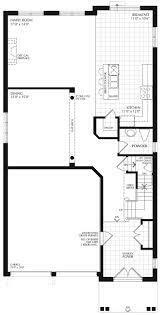 Ajax - PickeringYoung Professional couple looking for a house to rent with basement apartment or potential for one. 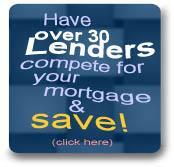 Up to $2,000/mth! 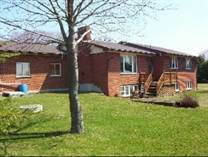 Bowmanville-Newcastle and Scugog .Growing family looking to "sprall out" on a large lot! Swimming pool a bonus Up to $750,000 must sell home! 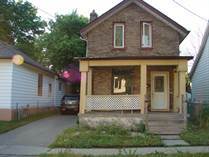 North Oshawa Investor looking for "Fixer Upper" with a Quick Closing, Fast Cash!!! also Central Oshawa/ Bowmanville Multiplex Always Looking! Call or Text me today and describe your real estate Housematch!!! (No Obligation) Add me to your contacts for future reference! "I picked Paul over other realtors I interviewed, because of his positive attitude and self confidence. As a agent, Paul was very flexible and creative on how he marketed my home and handled the transaction.The one thing that impressed me the most about Paul was..."